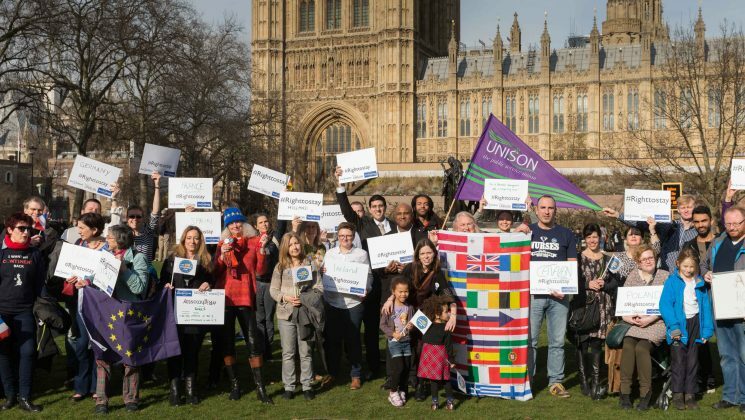 UNISON has today launched guidance for individual EU members and branches on the new settled status requirements for those who wish to continue living in the UK after its exit from the European Union. The union is also introducing dedicated Brexit campaign pages on its national website, which will offer news, information and advice relating to UNISON’s efforts to protect the rights, jobs and livelihoods of all its members in the uncharted territory of Brexit. Negotiations between the UK government and Brussels over the conditions of that exit have been extremely thorny. And there is a possibility that they will fail to make a deal in time, leaving many issues up in the air after withdrawal. But whatever happens, it’s extremely important that EU citizens prepare themselves for the new immigration procedure. 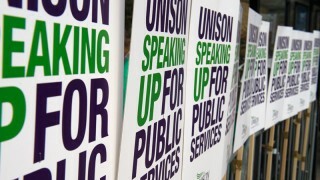 And UNISON is committed to giving its 80,000 EU members both support and the most up-to-date guidance. Today, two documents are being made available. For members, UNISON guidance on the EU settlement scheme and settled status outlines who is eligible to apply, how the application process will work and timeframes, as well as a document checklist that will ensure that individuals have sufficient evidence to prove their residence. Branch guidance for supporting European Union (EU) members September 2018 lays out the political background, including UNISON’s position on EU citizens, describes settled status and the application process, and offers tips on how branches can help their own EU members prepare for their application. James Anthony, a nurse from Birmingham and chair of the NEC policy committee, said today: “The union has been lobbying hard for our EU members since the referendum. “Successfully applying for settled status is the vital step necessary to give them peace of mind. And the Home Office needs to get it right. After piloting the scheme this year, the government intends to fully open the registration process by the end of March 2019. 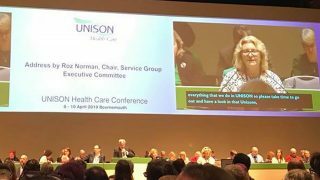 But given the volatility of the current negotiations, UNISON is advising members not to rush – they have until June 2021 to apply – and to continue to seek guidance through the union’s website and their local branch. Any members in workplaces where the pilot is taking place – they are all in the north west region – will be hearing from their branches, which will be closely monitoring the trials. In the meantime, there will be no change to the rights and status of EU citizens living in the UK until 2021. UNISON will be ensuring that employers do not discriminate against EU citizens. This information and more will be available on a new webpage dedicated to the situation of UNISON’s EU members. keeping public services out of any new free trade deals. The page will include news stories, features and resources.